An alternative to hotel and motels, B&Bs offer accommodations ranging from romantic getaways and quaint country living to historic steps back in time and chances to experience a little more of the local culture. Some even come with a ghost story or two. Here in Acadiana, you can find all of the above and then some. Offering hospitality through guest house lodging with meal accommodations is an old concept, but the bed and breakfast didn&apos;t become a mainstream phenomenon in the U.S. until the 70s, according to bedandbreakfast.com. A renewed interest in preserving this country&apos;s historic architecture was prompted by the 1976 U.S. Bicentennial, which was followed by new federal and state legislation tax credits to preserve historic structures and properties. Of course, not all bed and breakfasts are established in buildings on the National Registry of Historic Places. There are plenty of other options from cozy cabins and cottages to glamping sites for luxury weekends outdoors. 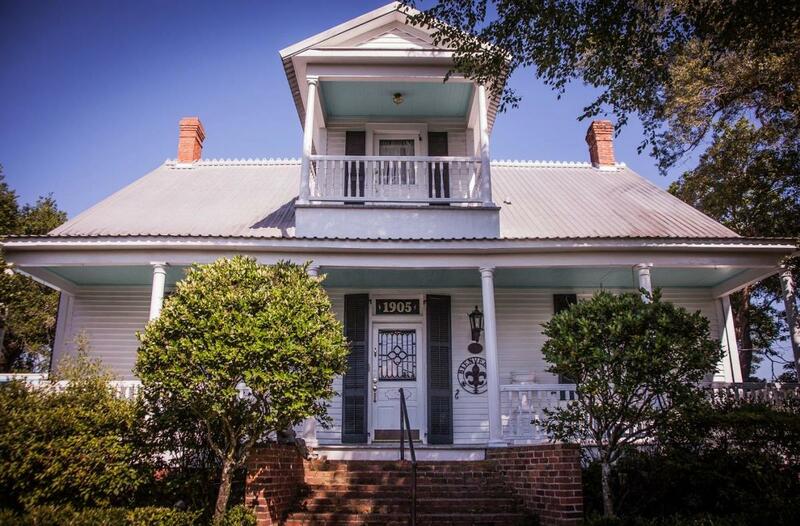 The Hub City&apos;s Sterling Grove neighborhood includes a collection of homes dating back at least 100 years set on property belonging to plantation owner Charles Mouton, son of Lafayette founder Jean Mouton. Sterling Grove was the city&apos;s first neighborhood to be recognized on the National Registry of Historic Places. 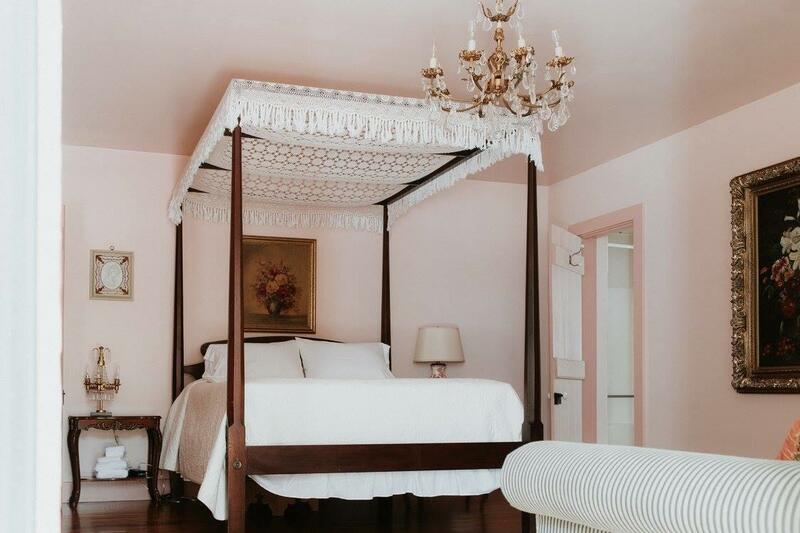 Inside the 198-year-old home of Charles Mouton, the Mouton Plantation Bed & Breakfast operates a seven-room guest house filled with two centuries worth of antiques and artwork. During their stay, guests can tour Sterling Grove&apos;s historic homes just minutes away from downtown Lafayette. Visit http://www.moutonplantation.com. Au’ Bayou Teche Bed and Breakfast in Breaux Bridge operates within one of the oldest historic buildings in St. Martin Parish. Since the 1800s, the restored Acadian guest house had been playing host to travelers arriving by horse, train and the Bayou Teche. For the last century, locals have called it “The City Hotel”. Visit aubayouechebedandbreakfast.com. Built in 1860, the Creole/Caribbean guest house now known as Maison Des Amis is also nestled along the winding banks of the Bayou Teche in Breaux Bridge. The four-bedroom bed and breakfast has access to a stunning backyard garden facing the water. Visit maisondesamis.com. 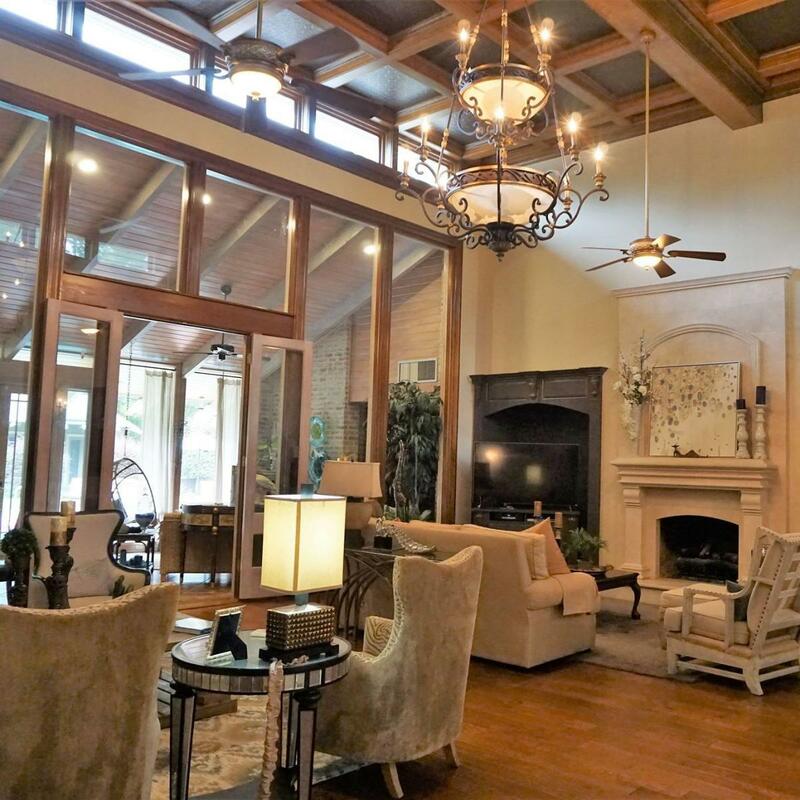 Located in rural Scott, the Savoy Bed & Breakfast, is a short drive to local restaurants and music venues in and around the Boudin Capital of the World. The Savoy prides itself in Southern hospitality to both English and Francophone visitors. Visit savoybedandbreakfast.com. In case you weren’t sure, “glamping” is camping, but on the glamorous side. Never done a little fancy camping? 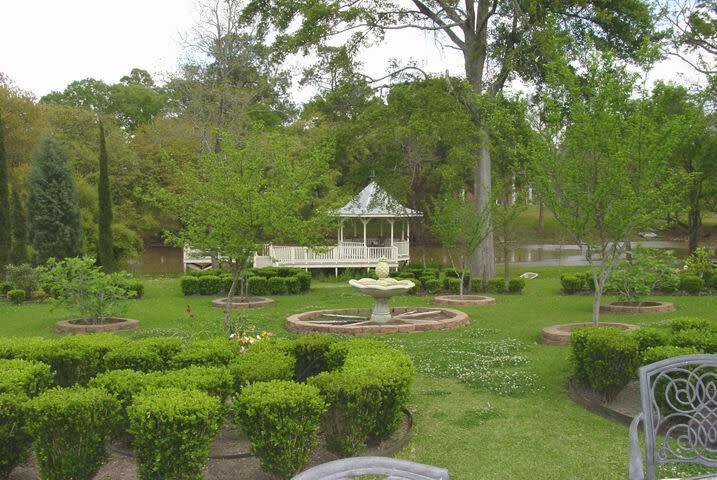 The Louisiana Cajun Mansion in Youngsville offers you a couple options. Calling it 5-star camping, these tents sleep multiple people, are climate controlled have access to a swimming pool, grill and more. Visit louisianacajunmansion.com. A stunning eight-bedroom guest house with a parlor, dining room and courtyard, T’Frere’s in Lafayette is a favorite among visitors to Acadiana. The 1880 Acadian colonial home has played host to many guests throughout the years but has at least one longtime resident, Amelie. Lore has it that Amelie, a widowed school teacher, died on the property. She is said to roam the house but means no harm. Visit tfrereshouse.com. Ever wanted to dance the night away in one of the most beloved nightspots in town and then head upstairs and hit the hay? You should and you can. Live music at the Blue Moon is scheduled nearly every night, including a weekly Cajun Jam that is a don’t-miss if you are visiting on a Wednesday night. Within walking distance of downtown restaurants, shopping and nightlife, the Blue Moon is an ideal to play and stay. Visit bluemoonpresents.com. I’m sure you’ve already placed boiled crawfish at the very top of your culinary to-do list during your visit to South Louisiana. Ever thought about catching your own? Located on two acres in Vermilion Parish, Mrs. Rose’s Bed & Breakfast offers a touch of romance and a touch of, you guessed it, mud bugs. 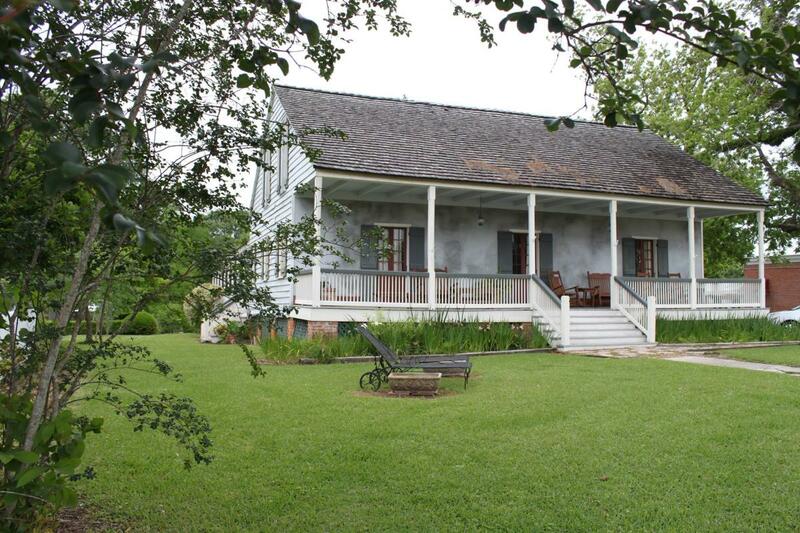 The century old Acadian home offers amenities such as a full kitchen, living room, wrap around porch and everything you need to catch, fish, boil and cook pond raised crawfish, bream and bass. 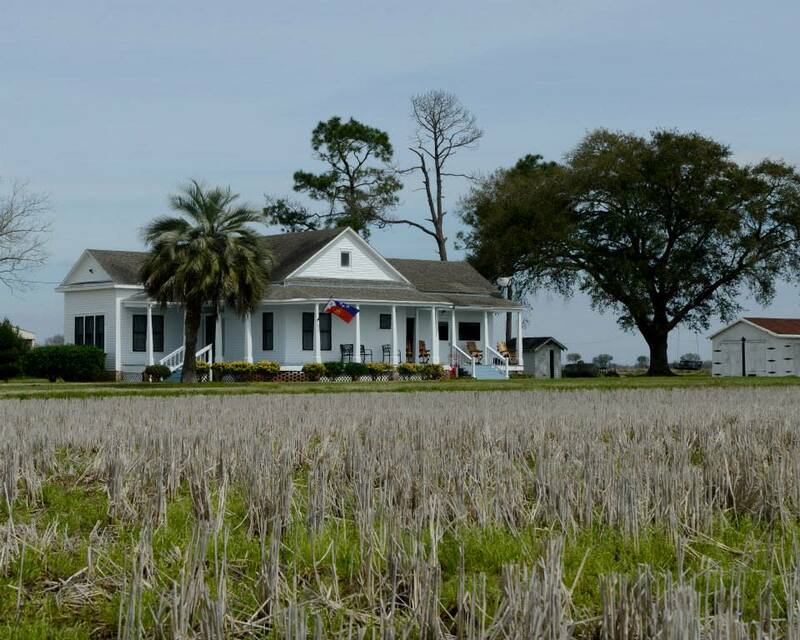 Crawfish excursions are also available, making this B&B a one-of-a-kind Cajun experience. Visit crawfishhaven.net. 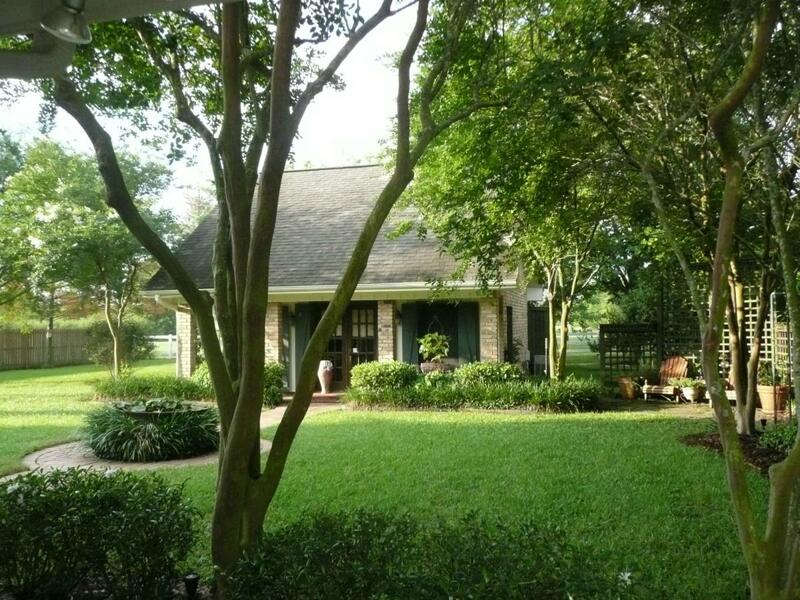 For more Acadiana bed and breakfasts click here..